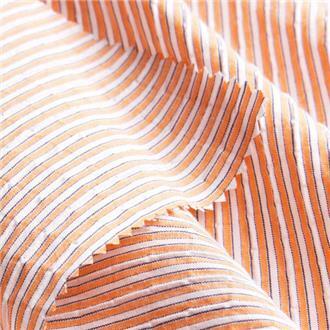 In this group, we would like to introduce you to articles which were newly added to our Internet shop. 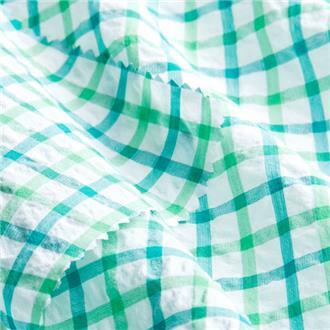 From a green background, colorful flowers stylized with circles grow here, with buds and light green leafy stems. 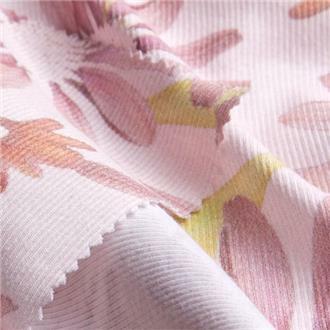 A colorful print motif on natural white bourette silk with countless possible combinations - for blouses, shirts and skirts. 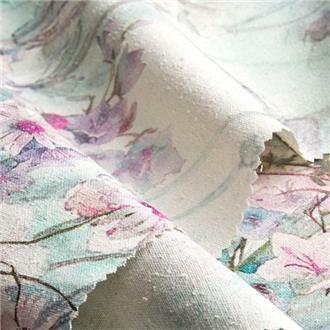 In delicate watercolor shades, red, pink and apricot-colored rose flowers bloom on turquoise ground and above the contrasting green, blue and dark red of leaves and stems. 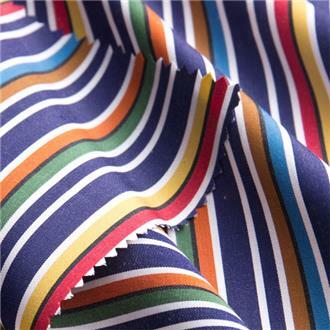 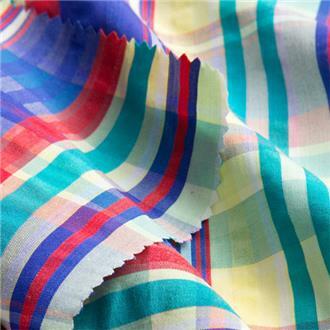 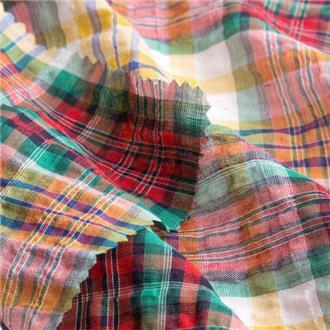 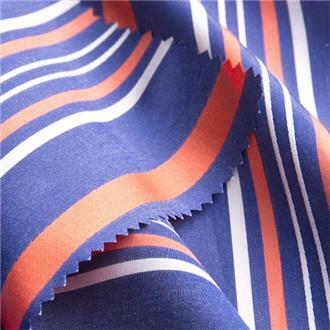 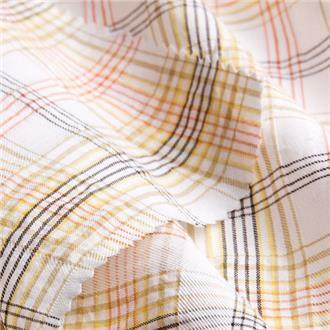 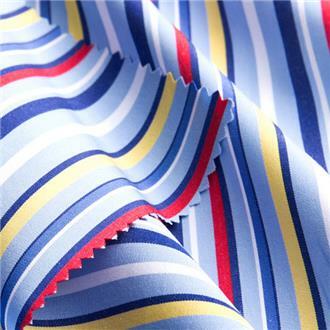 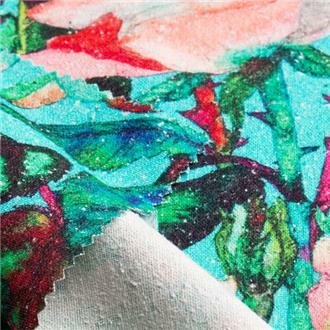 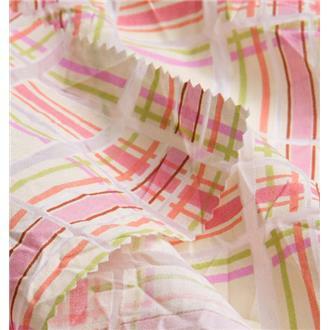 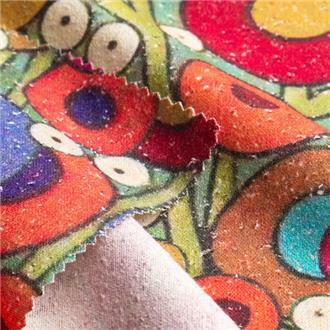 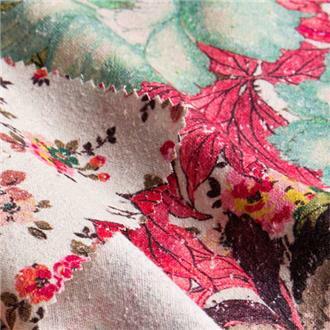 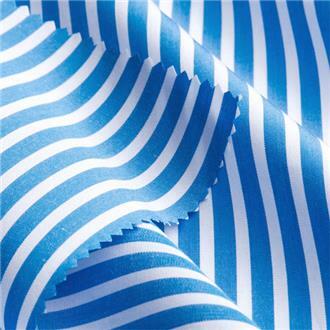 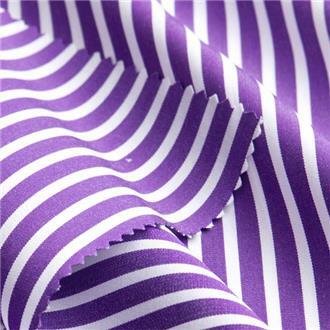 A summer-colored print on natural bourette silk - for blouses, shirts and skirts. 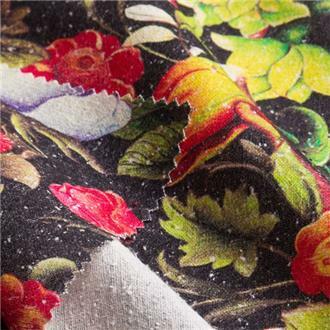 On black ground, this lush sea of ​​flowers blooms in pink, purple, orange and lemon yellow with dark green leaves. 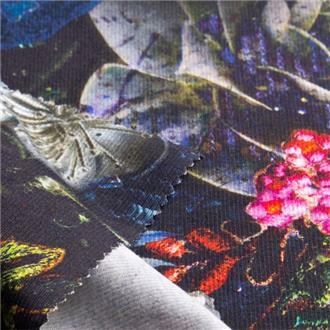 A digital print on natural bourette silk, which can be most beautifully combined with black - for blouses, shirts and skirts. 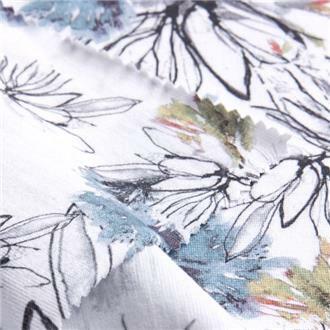 Large flowers in pastel shades of blue adorn this natural Bourette silk surrounded by dark red and olive green foliage - for blouses, shirts and skirts. 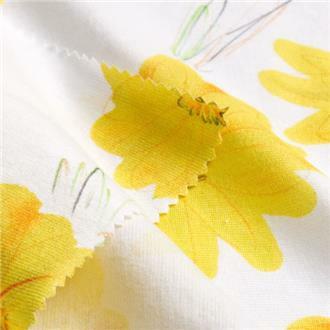 a watercolor-painting in pastel-colours with bouquets of daisies and bluebells on a petrol-colored-shaded ground printed on natural white bourette silk accentuated by rust-colored flower bottoms - for blouses, shirts and skirts. 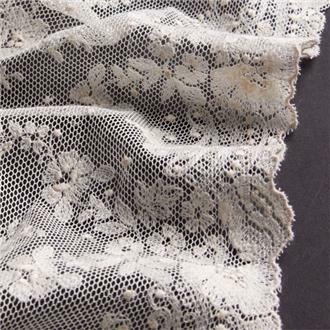 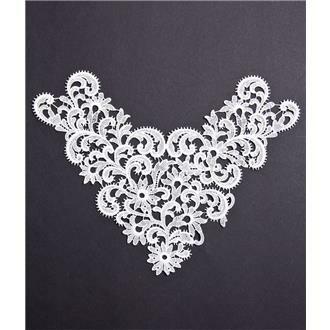 Snow white delicate flowers and leaves decorate this lace insert for neckline, sleeves, waist, or noble lingerie. 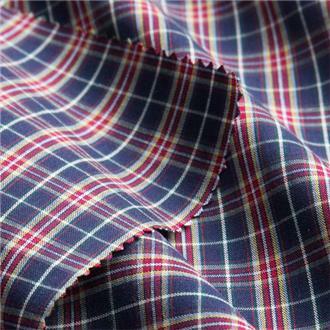 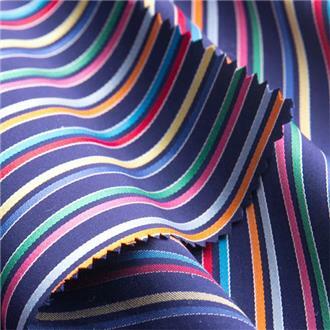 With French charm and that certain something embroidered with 100% cotton! 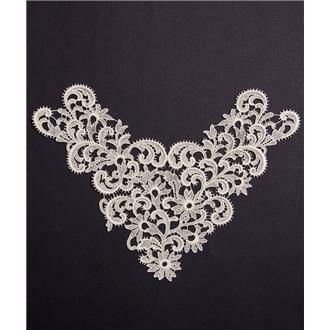 Champagne coloured delicate flowers and leaves decorate this lace insert for neckline, sleeves, waist, or noble lingerie. 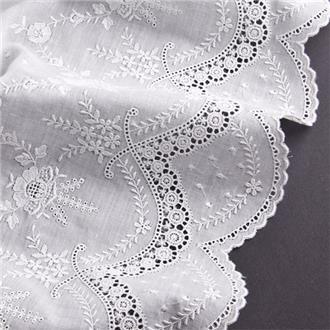 With French charm and that certain something embroidered with 100% cotton! 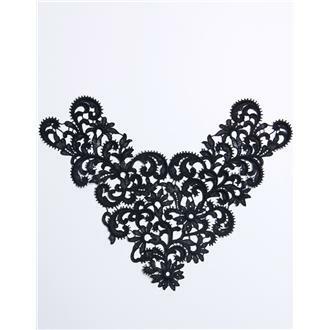 Black, delicate flowers and leaves decorate this lace insert for neckline, sleeves, waist, or noble lingerie. 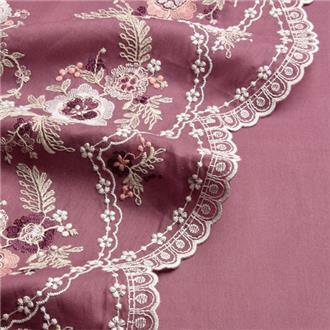 With French charm and that certain something embroidered with 100% cotton! 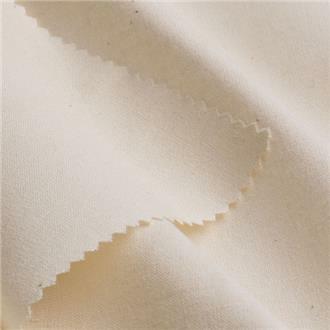 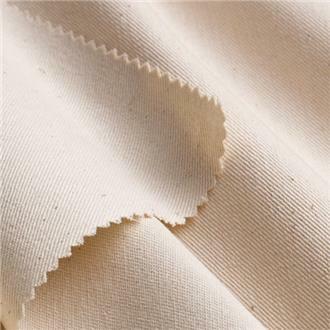 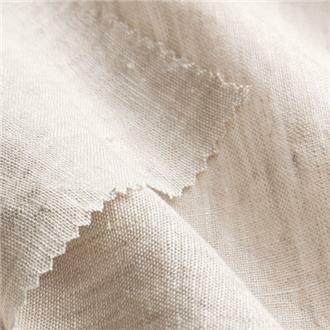 Two colored yarns in beige and white made of the finest linen meet in an elegant color mood - for all kinds of summer outerwear or for decoration and curtains. 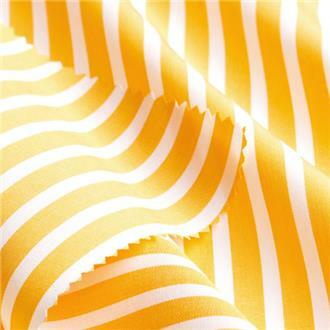 Two colored yarns in a warm yellow and white meet for a rendezvous of fine linen - for all kinds of summer outerwear or for decoration and curtains. 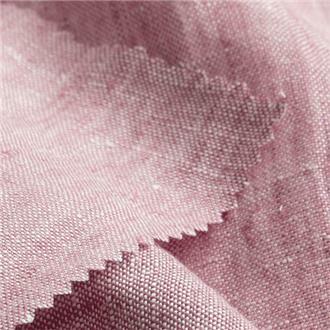 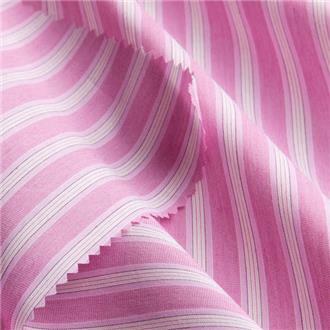 Two colored yarns in pink and white come together for a romantic rendezvous of fine linen - for all kinds of summer outerwear or for decoration and curtains. 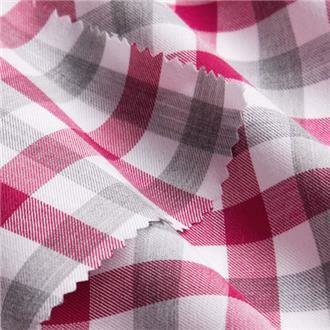 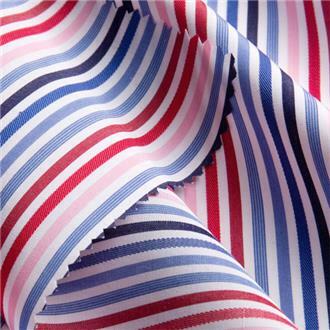 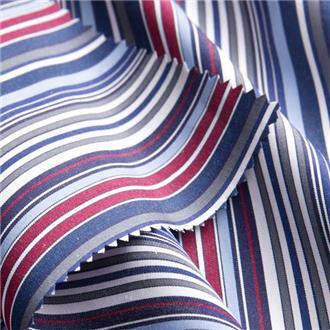 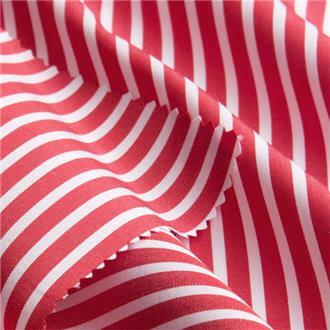 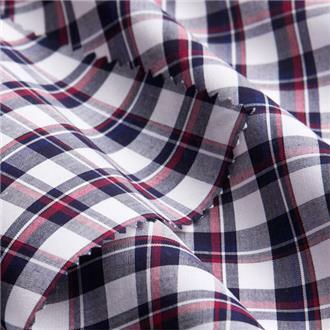 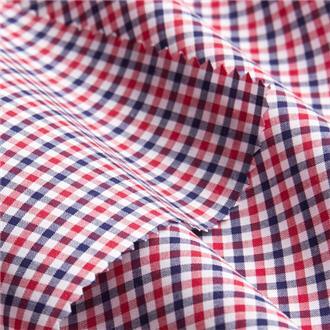 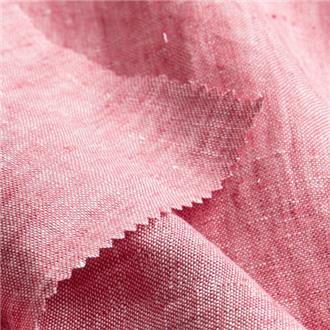 Strong red and brilliant white meet in fine linen - for all kinds of summer outerwear or for decoration and curtains. 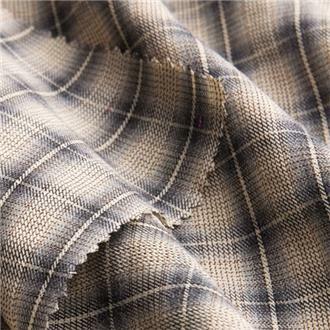 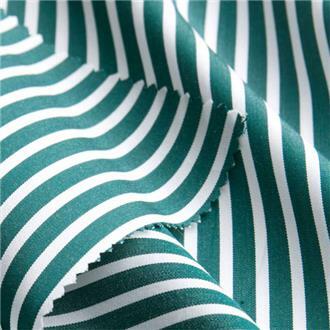 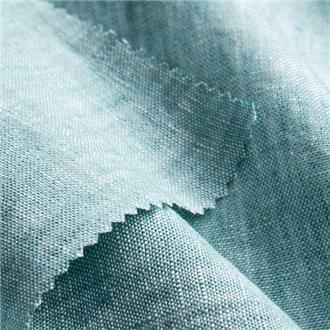 Petrol-colored warp and white weft threads set the tone in this fine linen - for all types of summer outerwear or for decoration and curtains. 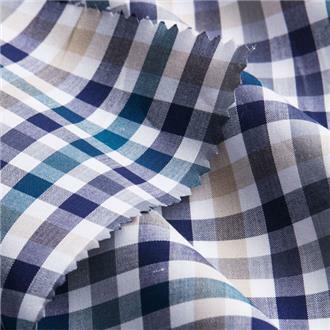 Two colored yarns in dark blue and white meet to a rendezvous of contrasts made of fine linen - for all kinds of summer outerwear or for decoration and curtains. 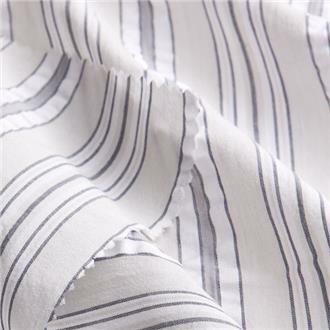 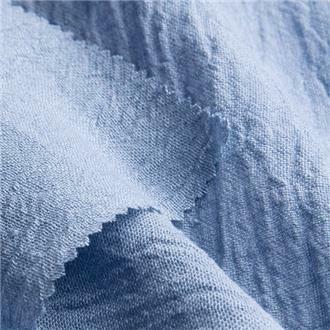 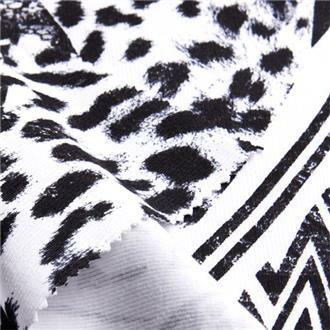 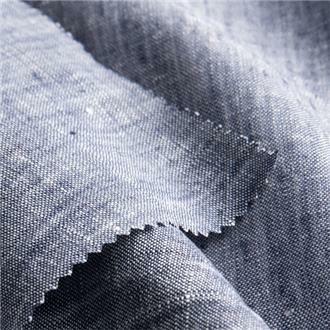 Light gray and white harmonize in fine linen - for all kinds of summer outerwear or for decoration and curtains. 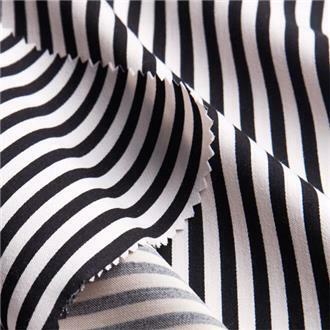 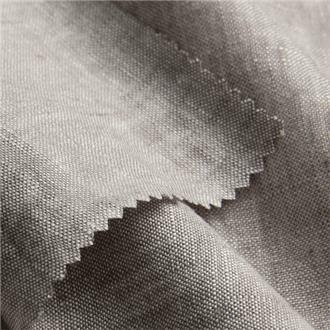 Dark gray and white combine in warp and weft of fine linen - for all kinds of summery outerwear or for decoration and curtains. 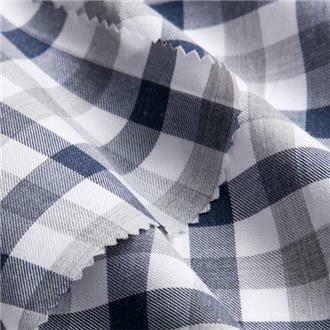 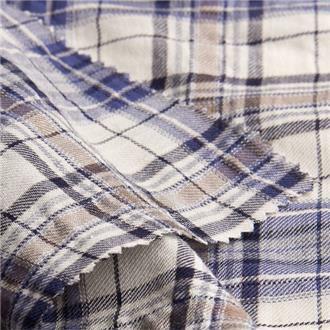 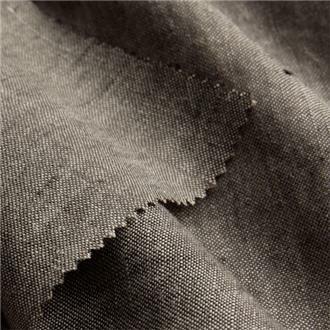 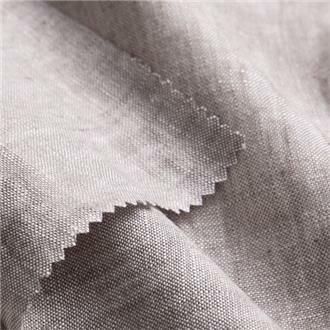 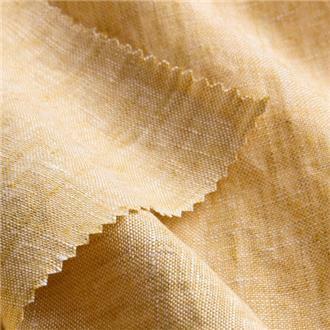 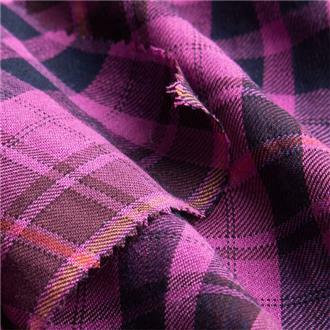 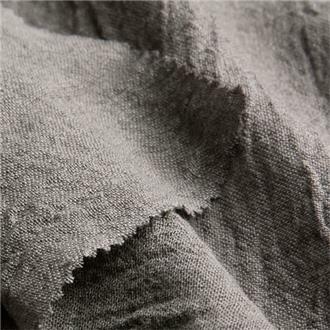 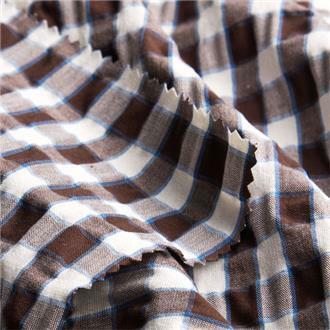 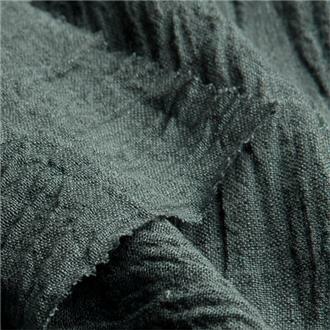 Fine linen fabric in which dark brown warp and light brown weft threads find a mottled tone together - for all kinds of summer outerwear or for decoration and curtains.